When you purchase a PNODN membership right now, you can also pay to attend the meeting at the member rate of $25. One click to savings! Based on William Bridge’s work on managing transitions. Change is situational and happens with or without people transitioning. Transition is psychological and is a three-phase process where people gradually accept the details of the new situation and the changes that come with it. 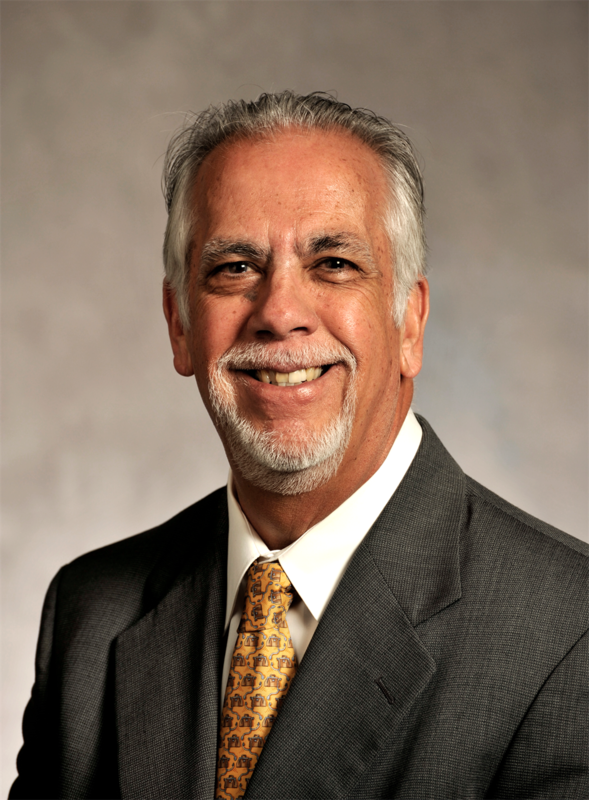 Joe Macias is a human resource professional with extensive experience in the health care, manufacturing, public utility, and non-profit sectors. One of Joe’s current community clients is MultiCare Health Systems where he serves as a Leadership Development Consultant and Coach to various hospitals and clinics. Joe previously served in a variety of human resources, organization development, and leadership development roles with World Vision International. He designed and implemented leadership development and organization development programs in over 20 countries during his time with World Vision. Prior to World Vision, Joe served in a variety of human resources and organization development roles with Southern California Edison. Joe has a Bachelor of Science degree in Business Administration and a Master of Arts degree in Management, both from the University of Redlands, in Redlands, California. He is an adjunct faculty member with Northwest University in Kirkland and Eastern University in Pennsylvania. Joe has served on a variety of church and other non-profit boards.